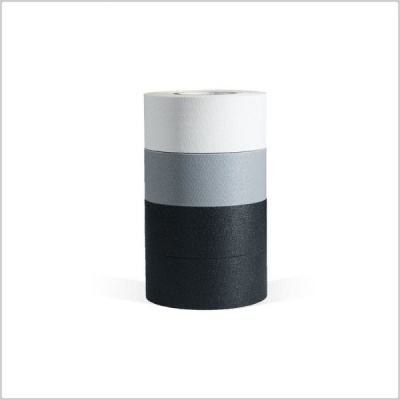 Presenting a great product from Visual Departures: microGAFFER tape. 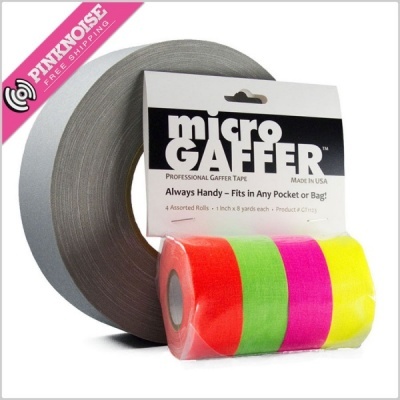 microGAFFER is identical to professional gaffer tape in all ways except the problematic ones: size and weight. Use it anywhere you’d use standard-size gaffer’s tape: secure cabling and other equipment, make minor repairs, block out staging, label control boards, and more. It tears off easily and leaves almost no residue. 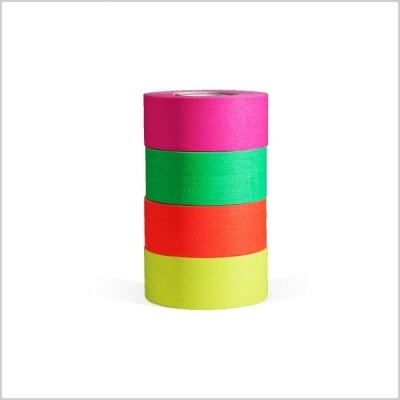 Back in the bad old days, many pro photographers would hack around the problem of too-large tape rolls by tearing off a bunch of gaffer tape and then re-wrapping it around the legs of their tripods, tearing off little bits as needed. We’re happy to say that those days are now past us. *FREE Standard Delivery Shipping available for this item. Standard delivery is a 2-4 working day service.